Friday again. The weekend is almost here. PAAARTTTTYYYYY. I'm off out tonight after a busy couple of days in London and another London trip tomorrow to see my good pal Mike for brunch and *fingers crossed* a picnic! Sunday brings a day of sorting, packing, homeware shopping and a potential walk, depending on the weather! 1) MOVING EXCITEMENT - I move a week tomorrow and I really can't wait. I've got a lot of new things for my room as well as the luxury of being able to have loads of my kitchen stuff back with me. It'll be so nice to live in a house that I love with somebody that I'm close friends with. YAY! 2) HOMEWARE SHOPPING - Similarly to above, EXCITEMENT ABOUT HOMEWARE. I've always loved homeware but now I'm borderline obsessed with homeware. Who knew there were so many things I want/need/MUST HAVE. I've gone a bit nuts, bought a few things that are probably unnecessary but equally got some necessary things (AND some BEEEEAUTIFUL prints for my room and the living room!) All the excitement!!! 3) COSY NIGHTS - I've really been enjoying recent company and cosy nights in. It's nice to chill out in between busy working days. I've been watching a few new TV shows I've been introduced to and a couple of new films as well. This does mean I've been overdoing it with my favourite Lindt dark chocolate with a hint of sea salt though! Eek! 5) A REALLY LOVELY TRIP TO SHEFFIELD - Won't bore you with the Sheffield love BUT I nipped over to see my best pal Emily over the bank holiday weekend. We went out for a lovely dinner at Thyme Cafe in Broomhill and decided on a few drinks at The Picturehouse on Abbeydale Road. The night ended up being more exciting than we'd planned as we headed to my fave, The Gatsby. I was SO happy to have unexpectedly arrived there and had a great night. The following morning we ventured to Tamper (near Hallam City Campus) for breakfast and I thoroughly enjoyed it. I always have the best time with Ems and this spontaneous trip was one of my faves since leaving the city that stole my heart all those years ago. 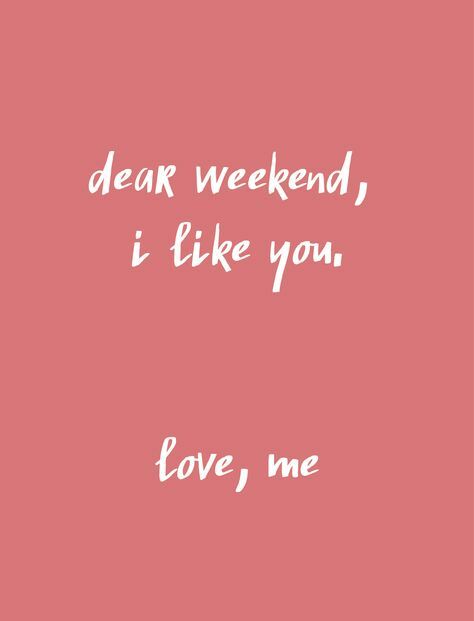 Hope you have a wonderful weekend my lovely readers!